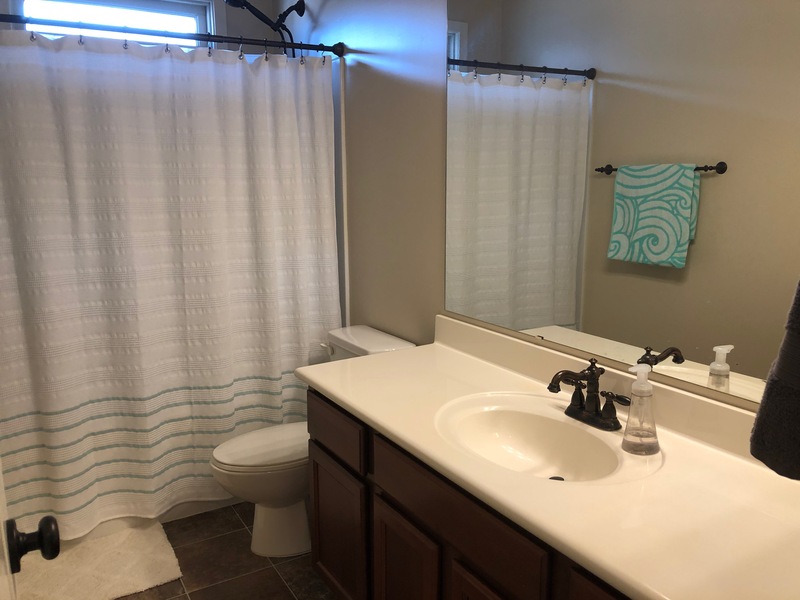 Wonderful low maintenance 3 bedroom, 2-1/2 bath with loft and 2 car garage. 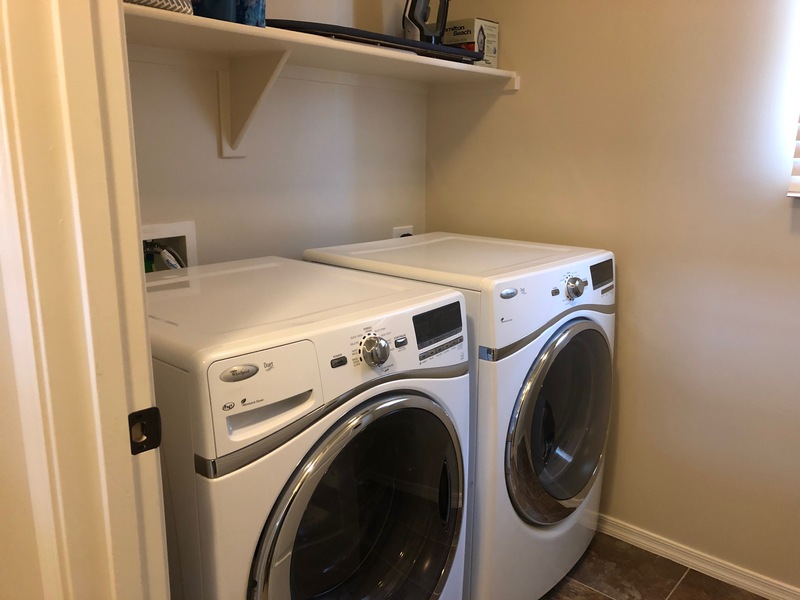 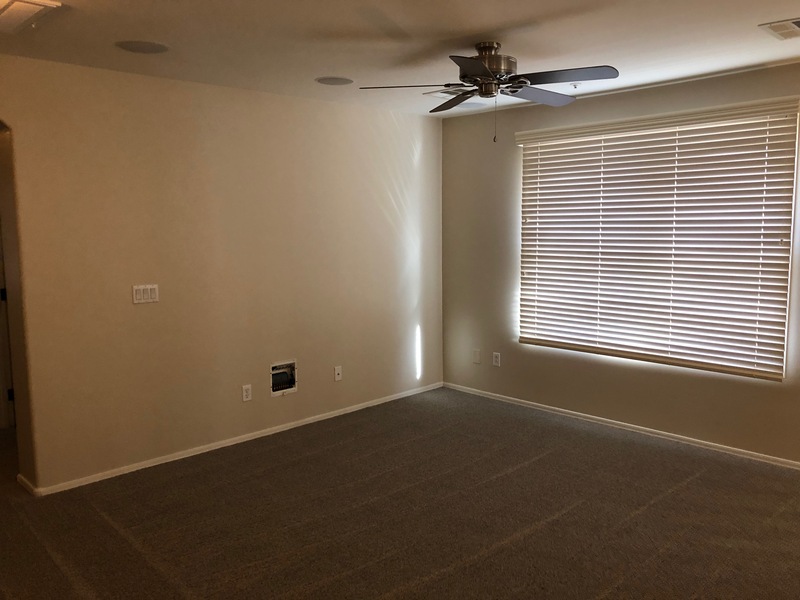 This home has an option for partial furnishings. 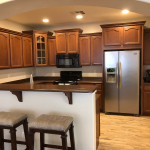 This is a beautiful home that is virtually brand new. 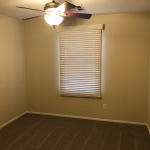 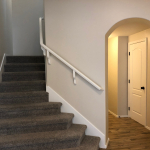 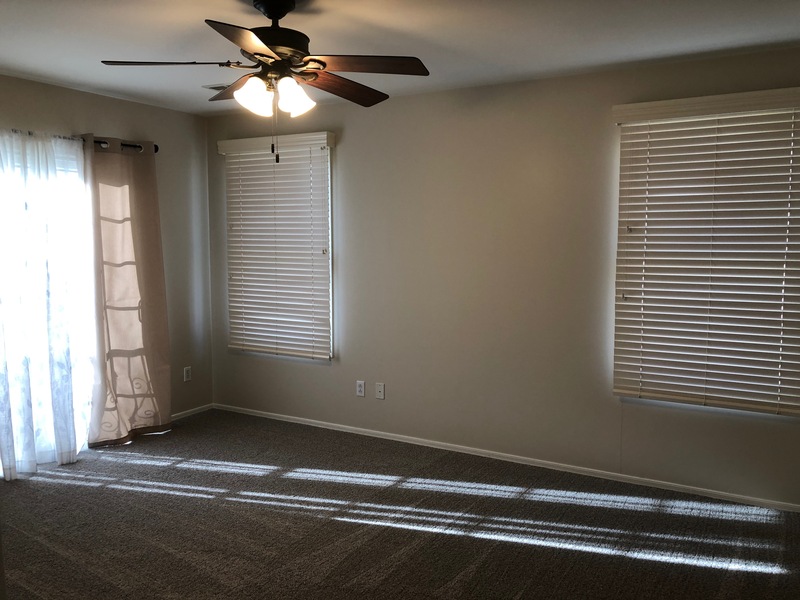 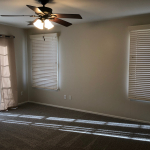 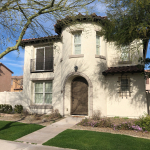 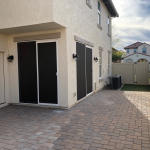 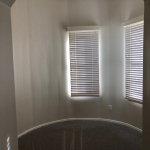 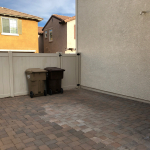 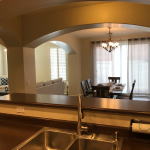 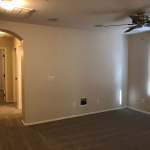 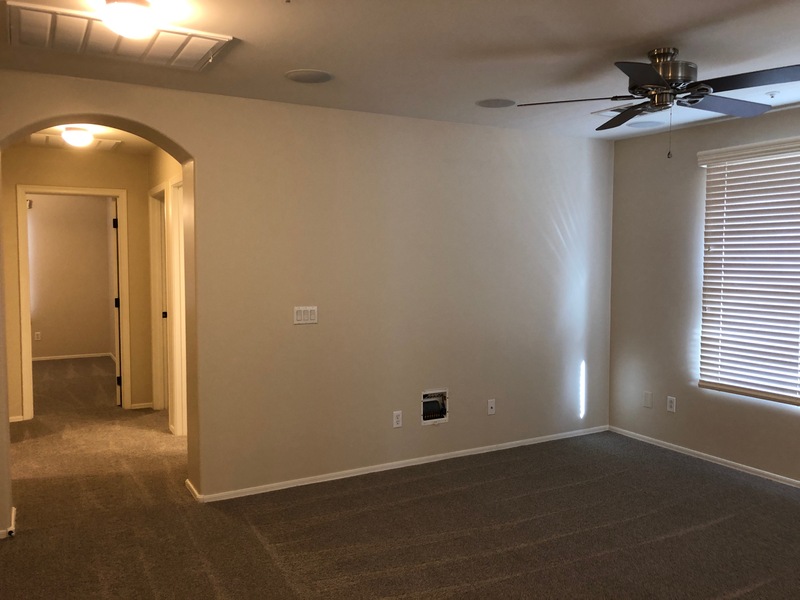 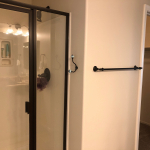 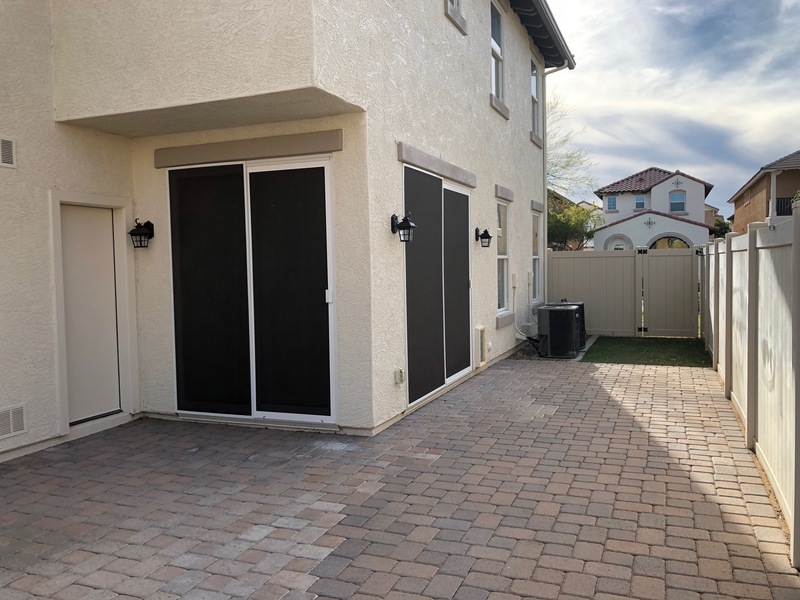 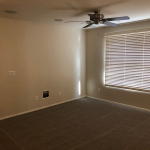 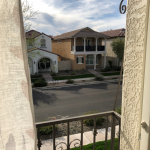 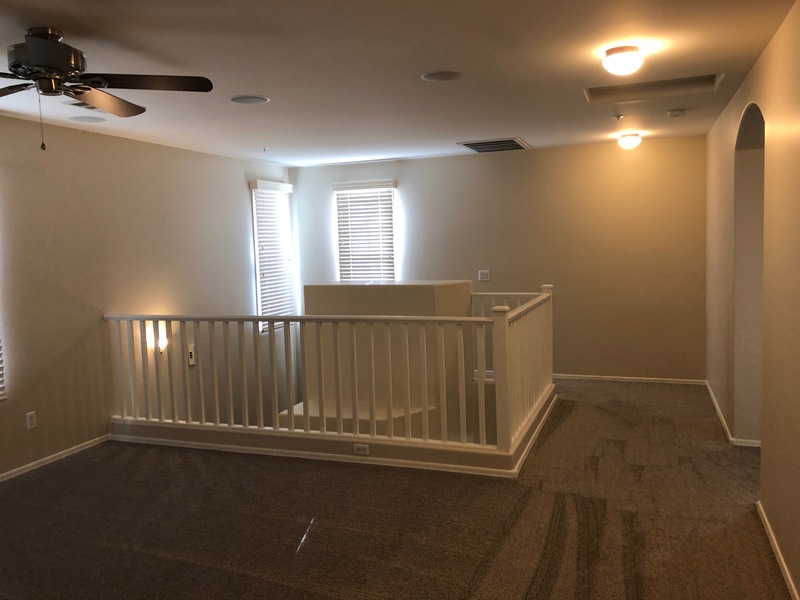 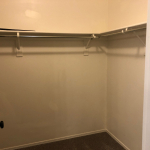 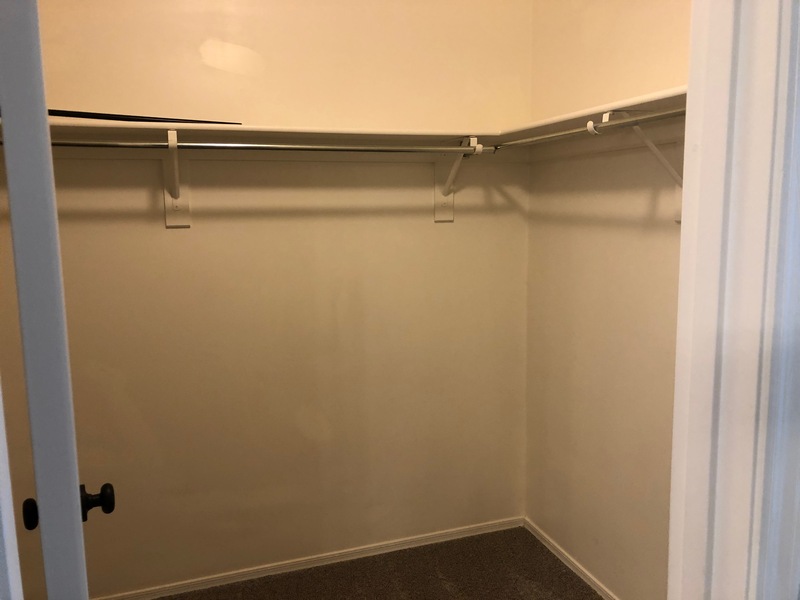 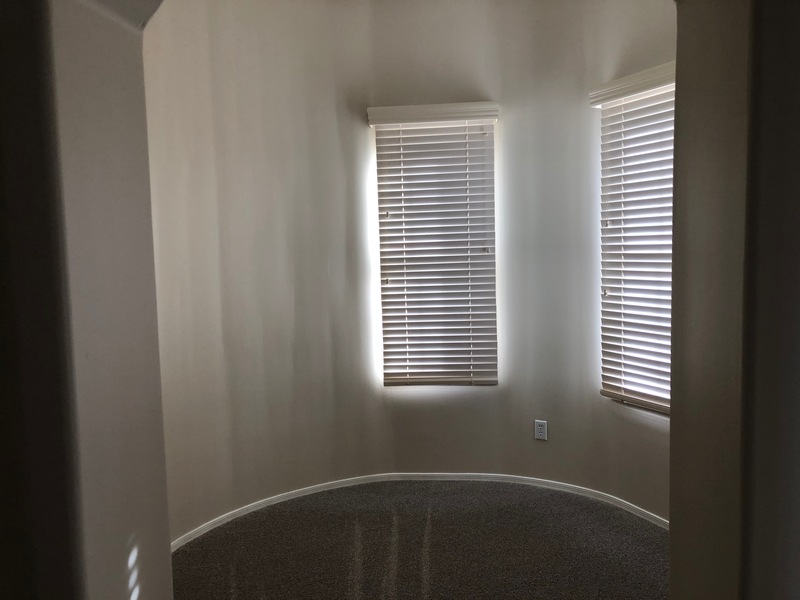 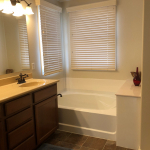 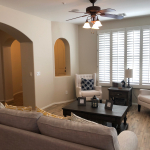 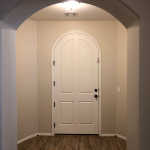 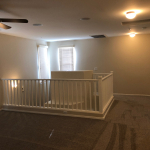 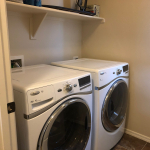 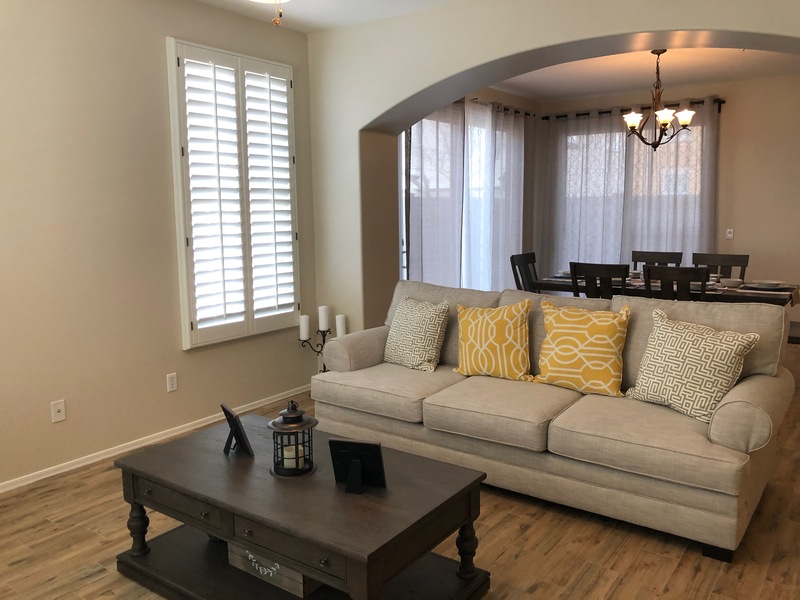 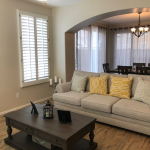 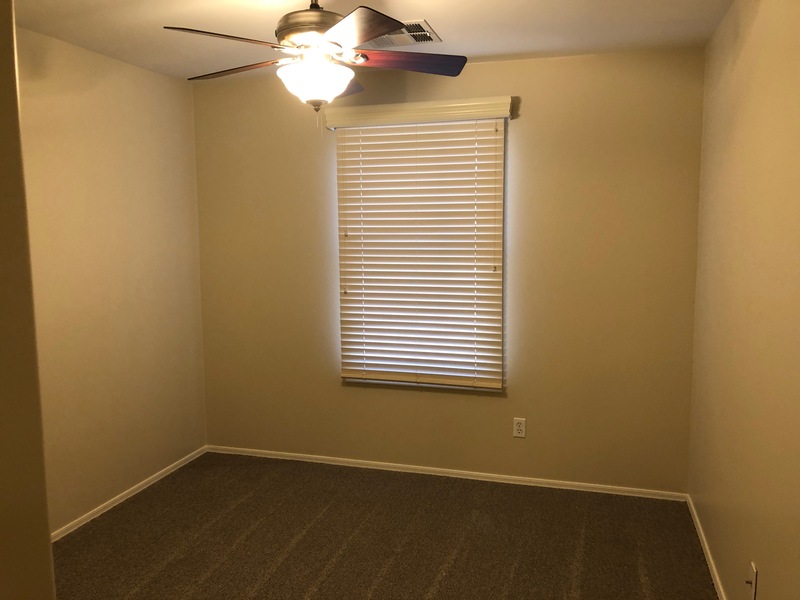 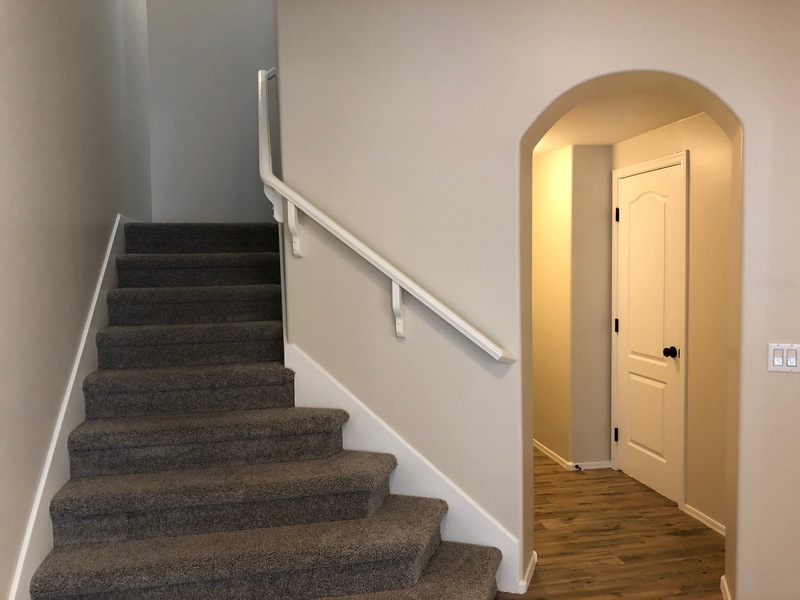 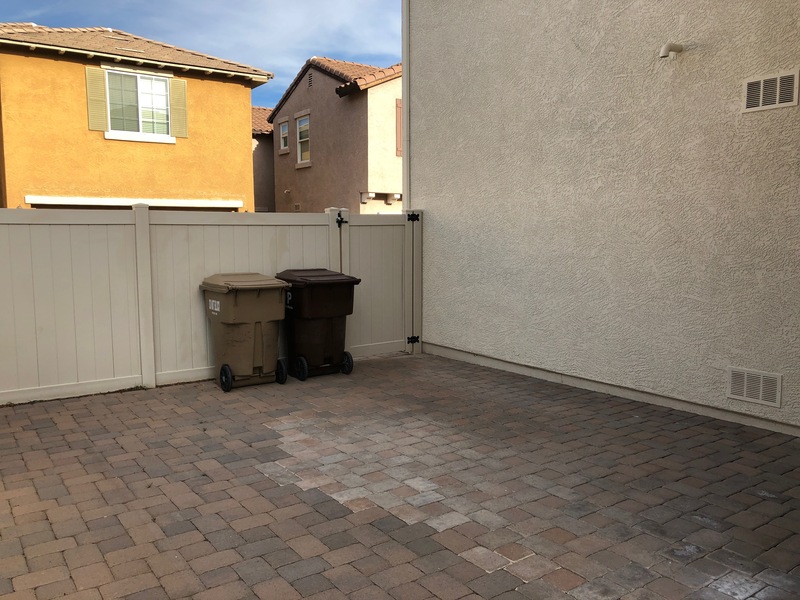 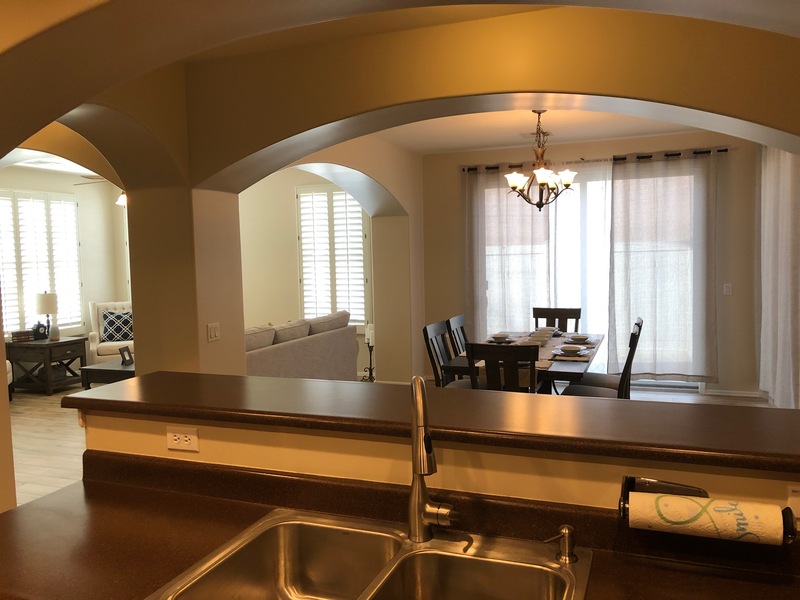 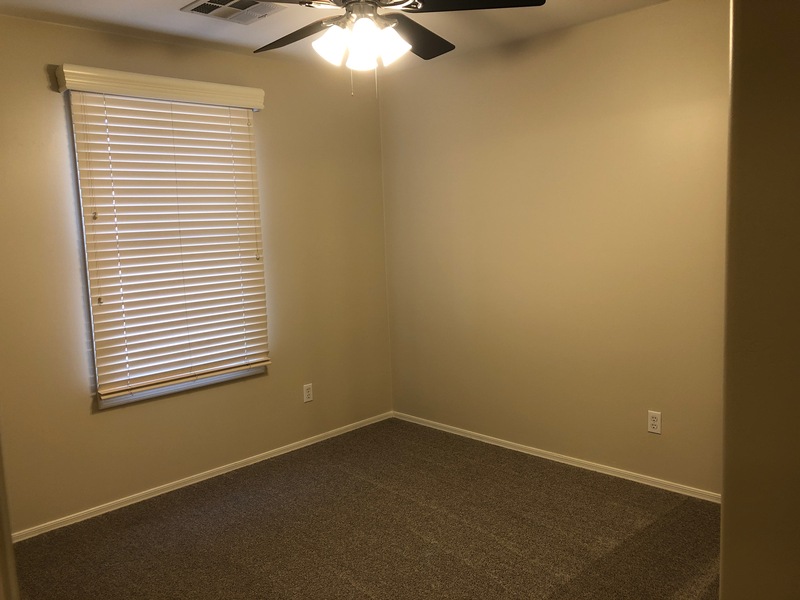 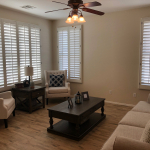 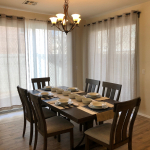 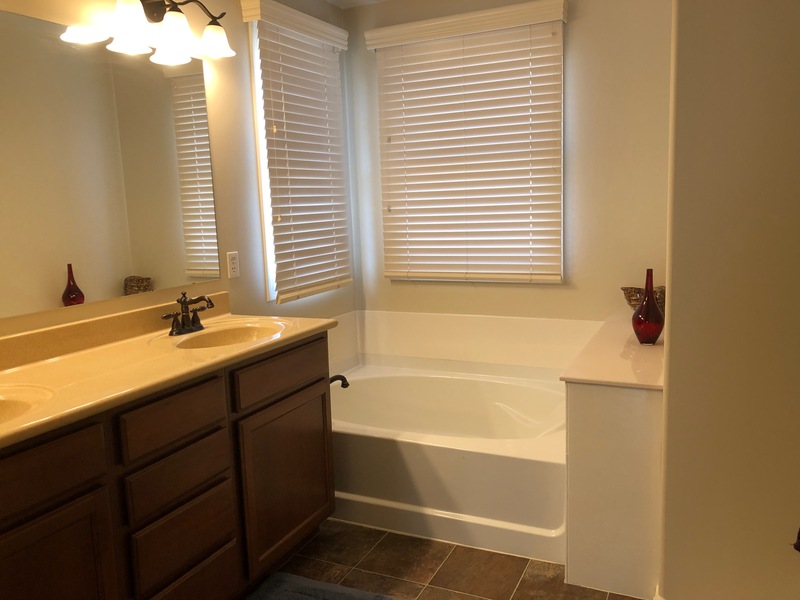 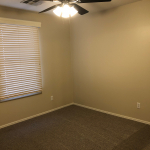 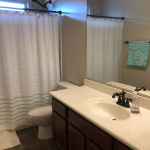 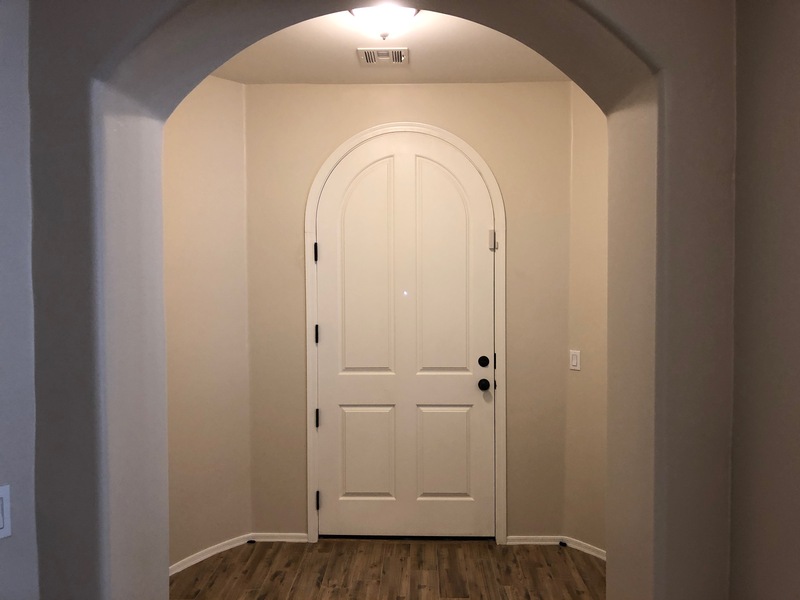 Cozy living room, formal dining, bar area off kitchen, loft with surround sound, Master with balcony, Nice side yard with pavers for BBQ’s and outdoor eating, and landscape is done by the HOA. 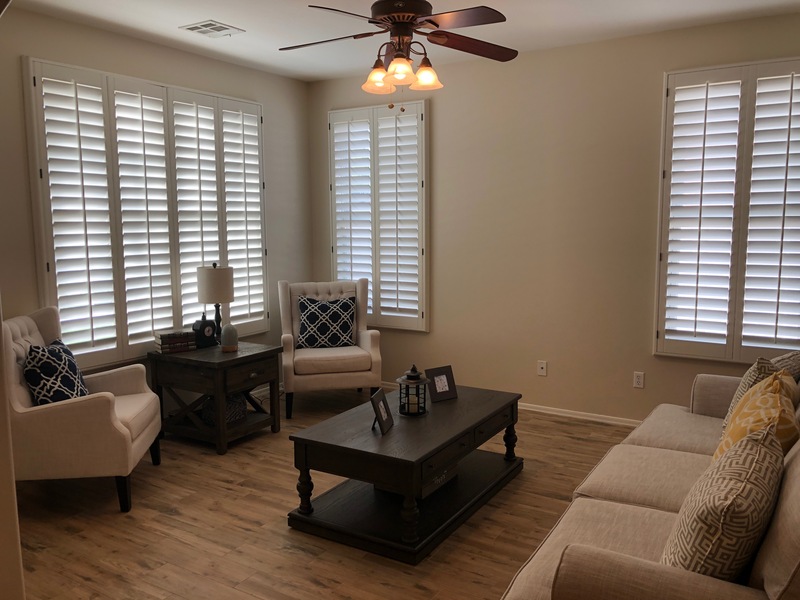 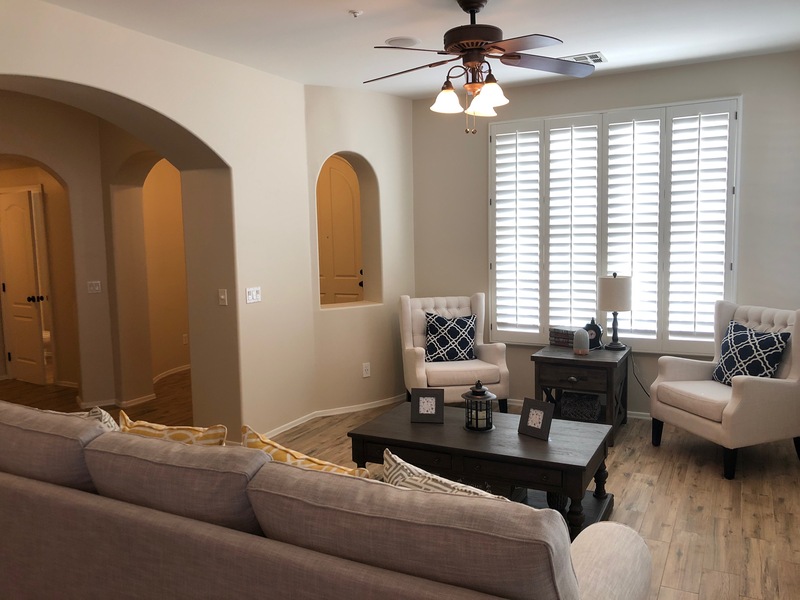 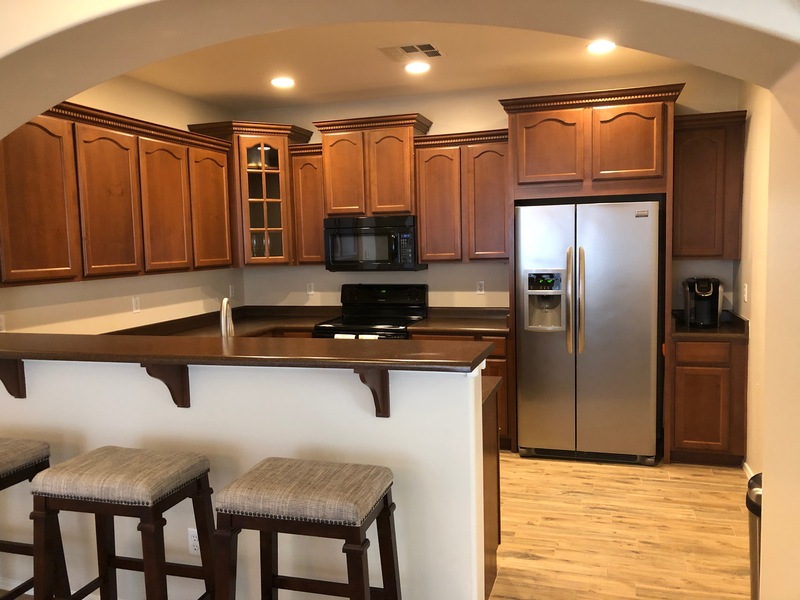 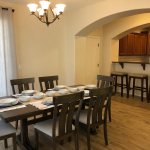 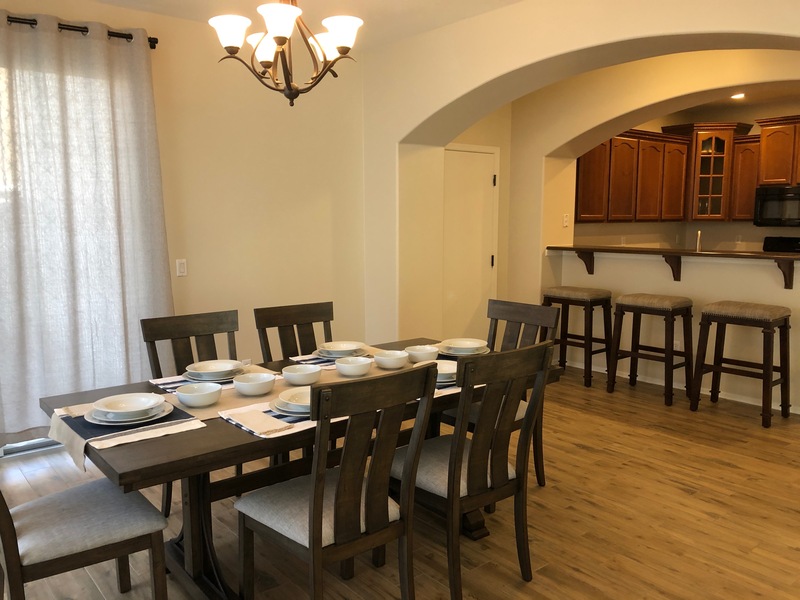 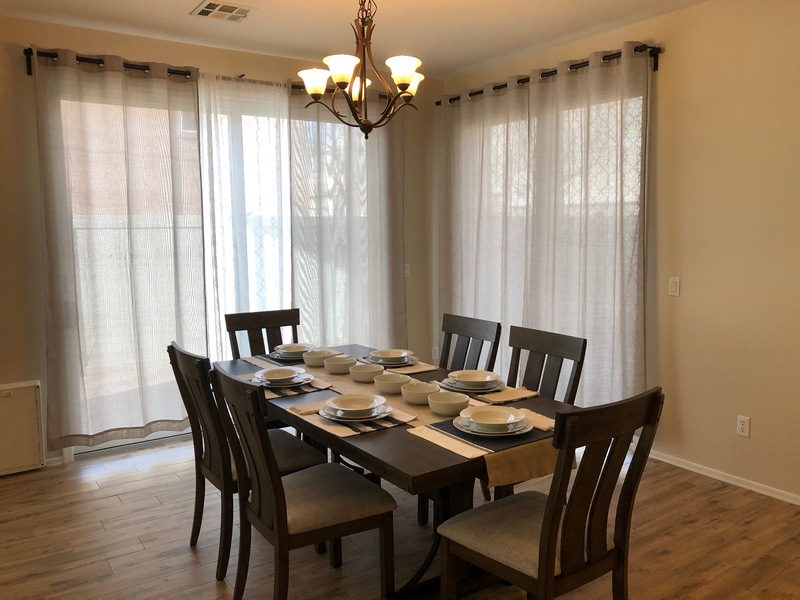 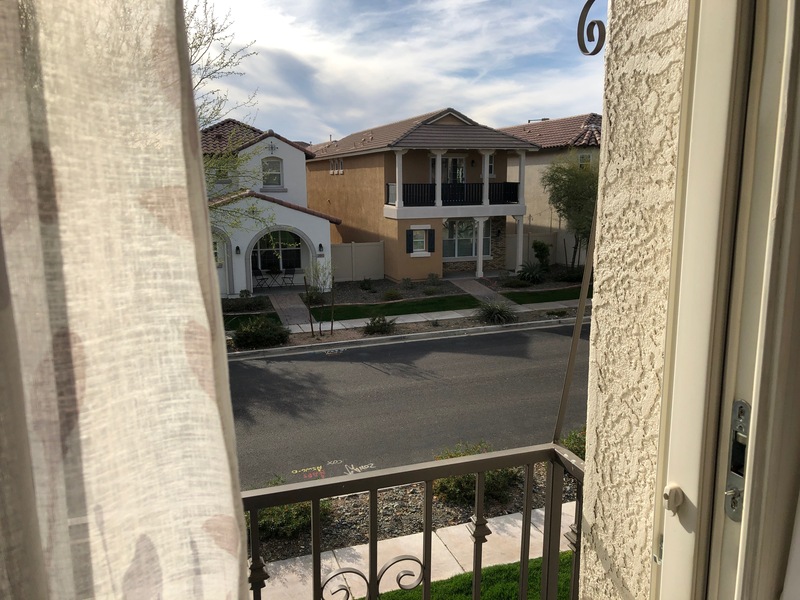 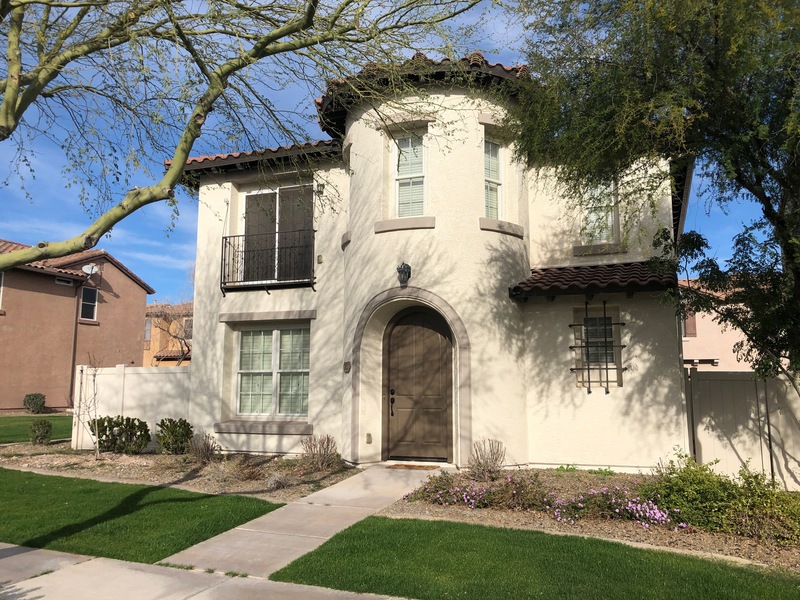 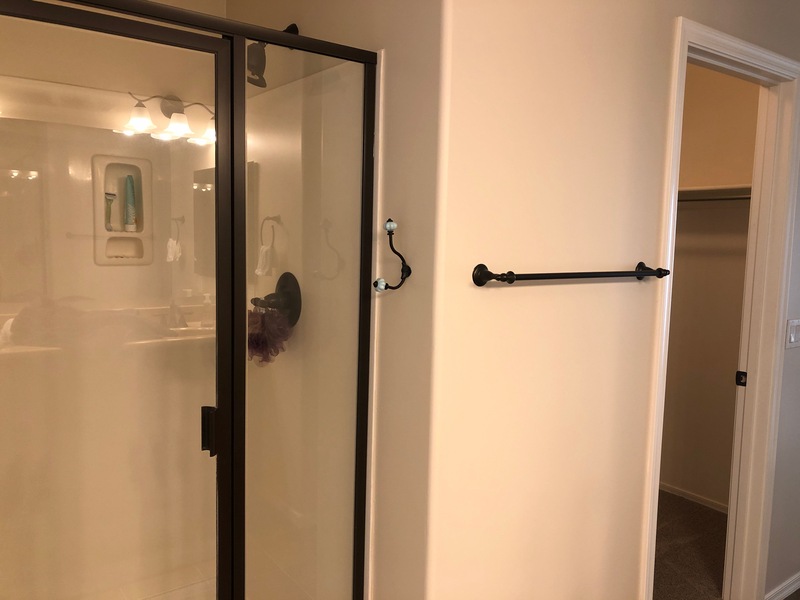 All this is Vistancia where you have access to community features including multiple pools, including one that is in this section of the community.